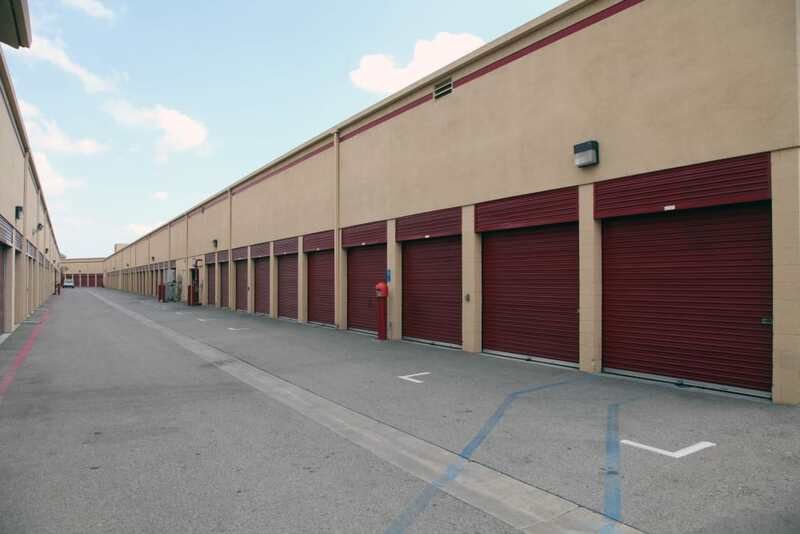 Trojan Storage offers renters a wide selection of storage units for rent at Sun Valley, CA, in a clean and modern facility near to I-5. 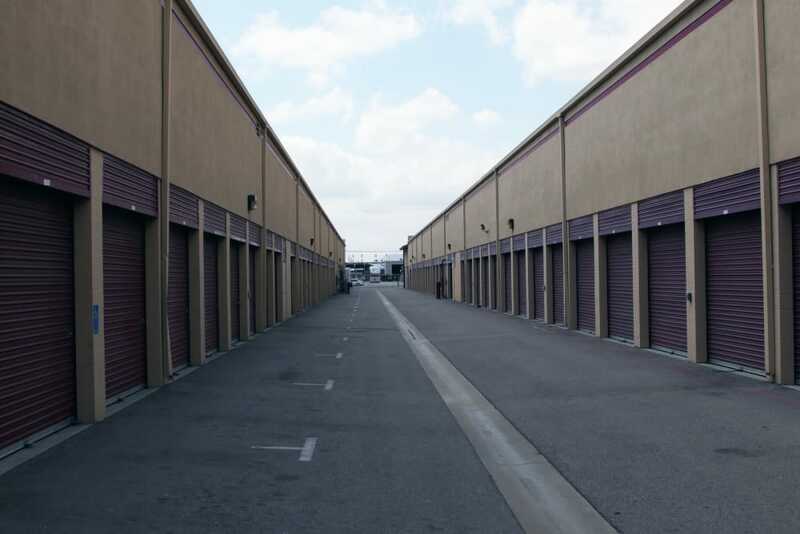 Easily access your storage unit when it works for your schedule with access 7 days a week. 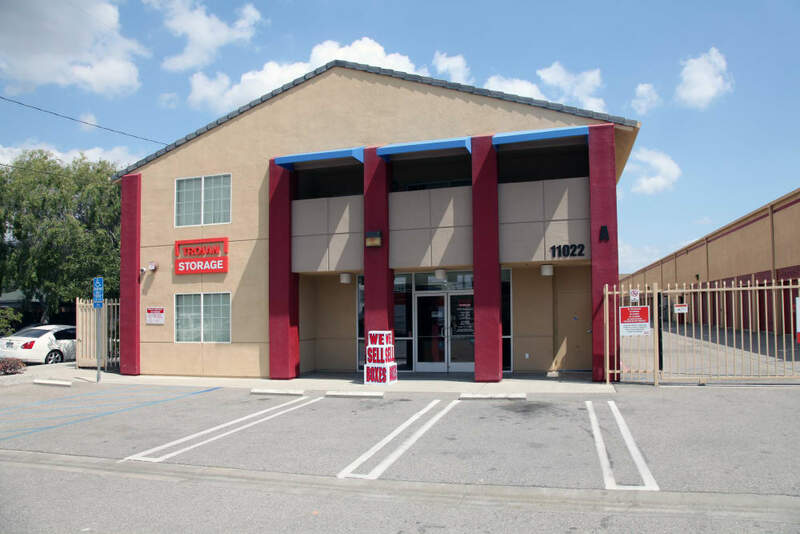 Our fully fenced grounds include security cameras with well-lit buildings and wide aisles that make it easy to come and go from your storage unit. For your convenience, we have dollies and carts available to use onsite. Choose from our available ground-level units or one of our storage units with easy elevator access. For a more streamlined experience, we also provide U-Haul trucks, vans, and trailers, as well as packing and moving supplies for sale onsite. Make Trojan Storage your one-stop shop for packing, moving, and storage. 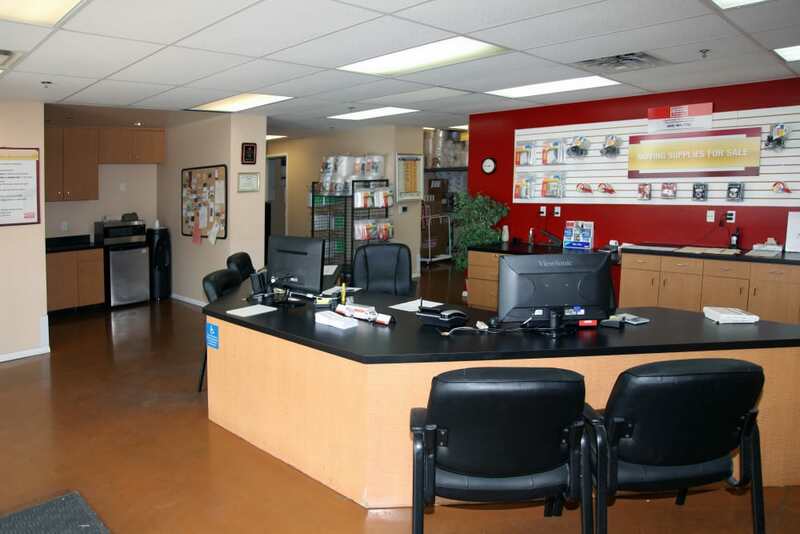 Give our knowledgeable team a call to further assist in selecting the right size and type of unit that best for you.